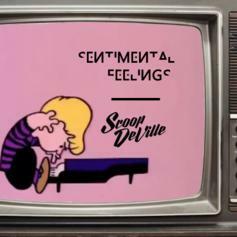 Scoop DeVille drops off a lil beat for the holidays. 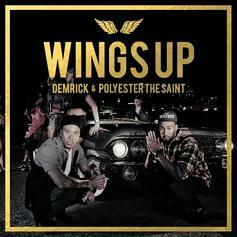 Scoop DeVille delivers the first single from his upcoming album. 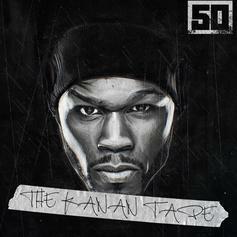 50 Cent connects with Post Malone on his new mixtape. 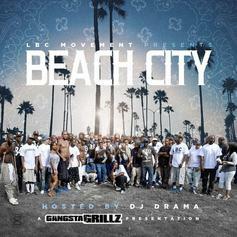 Snoop Dogg and Scoop DeVille combine for effortlessly cool Long Beach anthem: "Back Up." 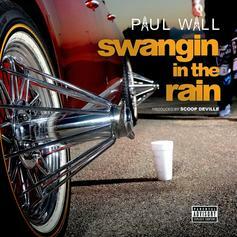 Listen to the first offering from Paul Wall's upcoming joint project with "Swangin In The Rain". 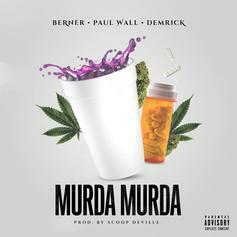 Listen to Berner, Paul Wall, & Demrick's new collab "Murda Murda". 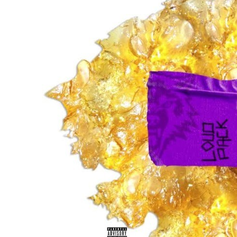 Scoop DeVille & Demrick share the ultralush "Kush Cloud" feat. 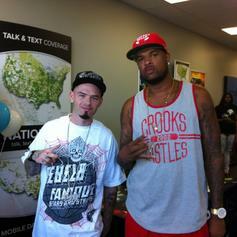 Paul Wall. 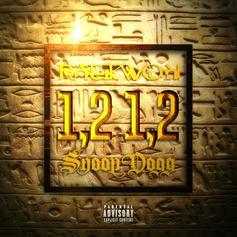 Raekwon drops "1,2 1,2", featuring Snoop Dogg and produced by Scoop DeVille. 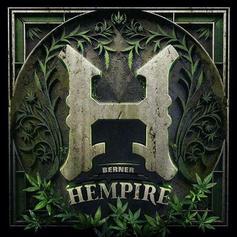 Listen to Scoop Deville & Demrick's new offering "Blowing Money Fast" featuring Berner and B-Real. 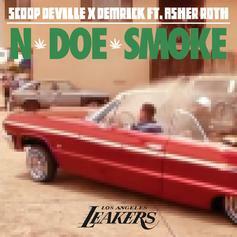 Scoop Deville and Demrick drop off "N Doe Smoke" featuring Asher Roth. 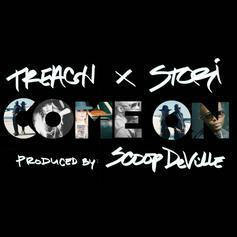 Treach & Stori jump on this Scoop DeVille-produced cut and deliver "Come On". 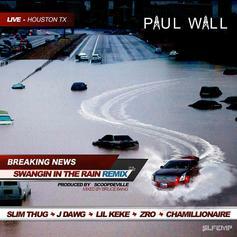 Slim Thug grabs fellow Southern rappers Z-Ro and Paul Wall for "Pokin Out." 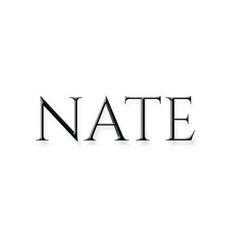 Take a listen to Vince Staples' newest single "Nate" featuring James Fauntleroy. 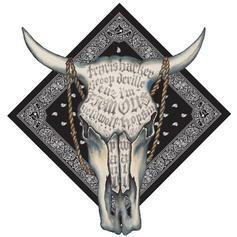 Travis Barker delivers a new track called "Cuz I'm Famous," featuring Scoop Deville, Paul Wall, Hopsin & Yelawolf. 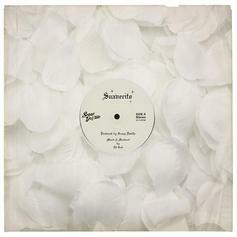 Scoop Deville and LA beatmaker Jonwayne are preparing to drop a collaborative project called "Rap Album One" on on October 29th, and this is the latest and possibly final leak from the project. Scoop Deville puts his twist on R.E.M. 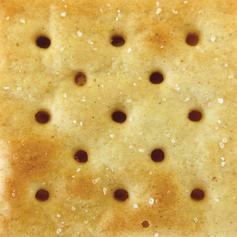 's classic "Losing My Religion", featuring help from Travis Barker. 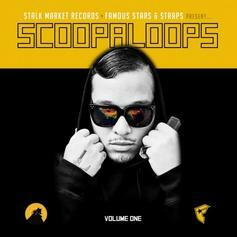 Track will live on Scoop's upcoming album "Scoopaloops", which drops November 12th. 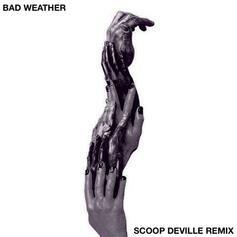 Producer Scoop Deville puts together a new beat to "Bad Weather".